Yipin Studio is glad to announce S.I.S, a 6-members rookie group group is coming to Malaysia on 1 September for "S.I.S First Charming Tour in Malaysia" which is set to hold at Cheras Leisure Mall, Kuala Lumpur. S.I.S stands for "Sister" or "Serendipity In Stars", which means each member has their own characteristics that will shine bright in public.  S.I.S consists of members - J.Sun (leader), Dal, Minzy, Gaeul, Anne and Sebin. S.I.S made their debut in August 2017 under Double X Entertainment with 1st single titled "I've Got A Feeling" which showcased their fresh yet adorable summer image. Despite the name, this is also one of the reasons why they are known as the nation's younger sister girl group. 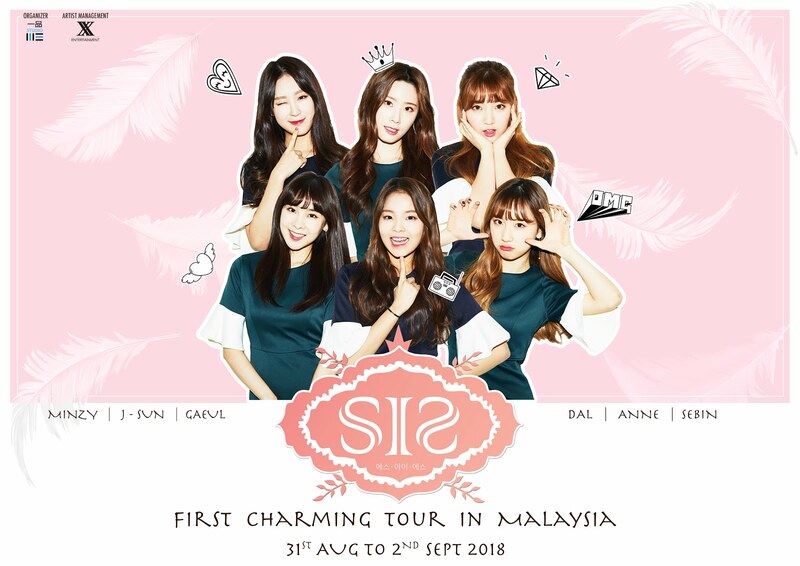 This September, S.I.S will come to Malaysia for the first time to meet the fans up close and promote their refreshing music. Do check out Yipin Studio Official Facebook for more updates!